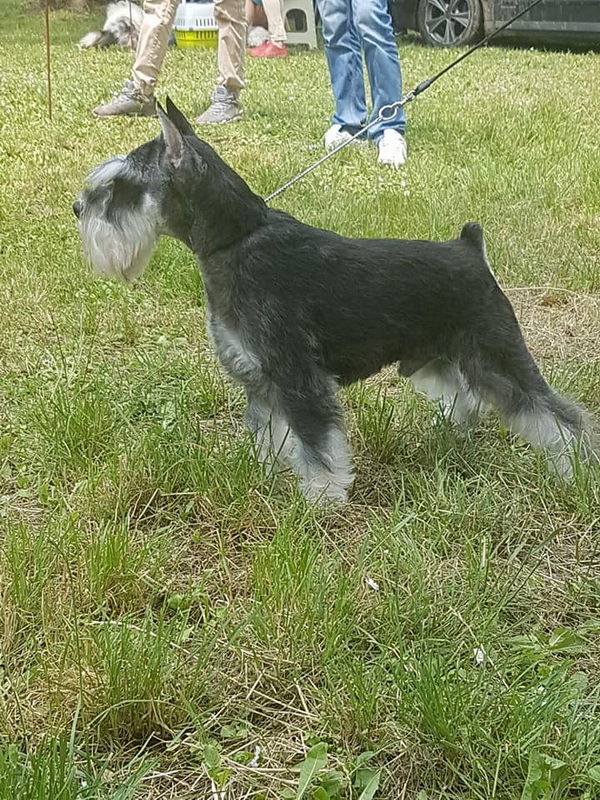 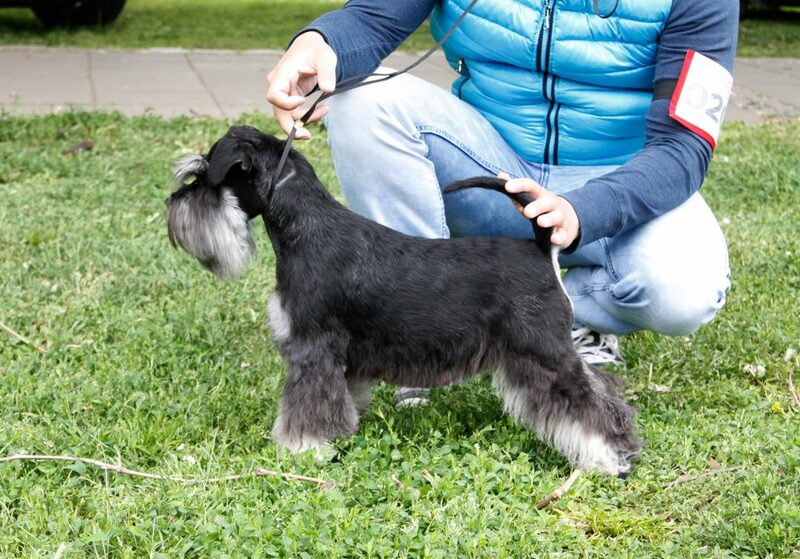 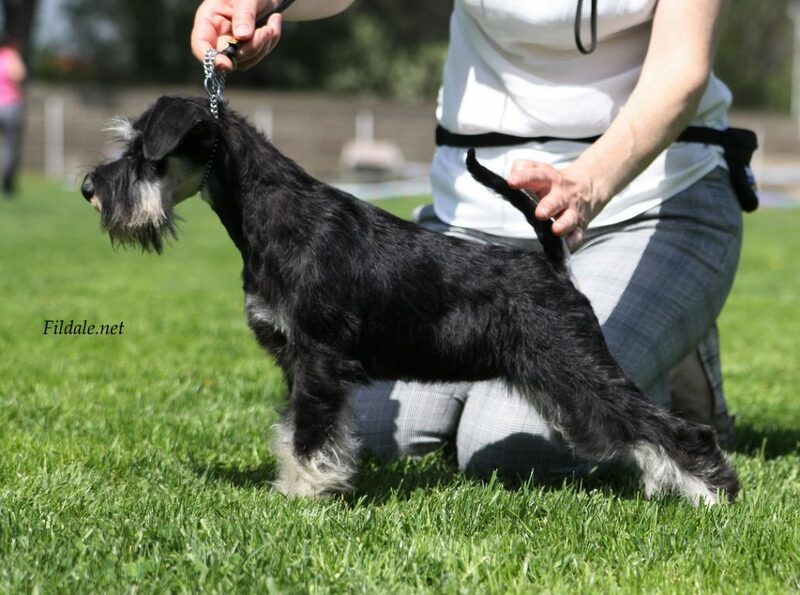 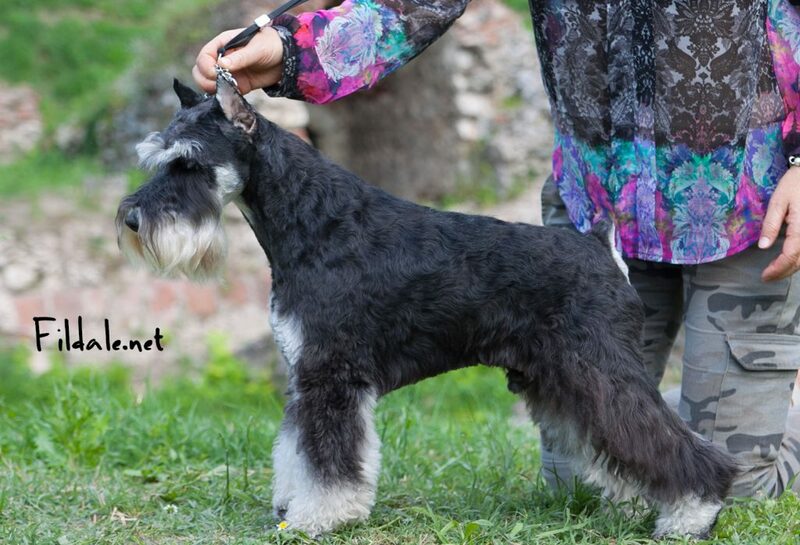 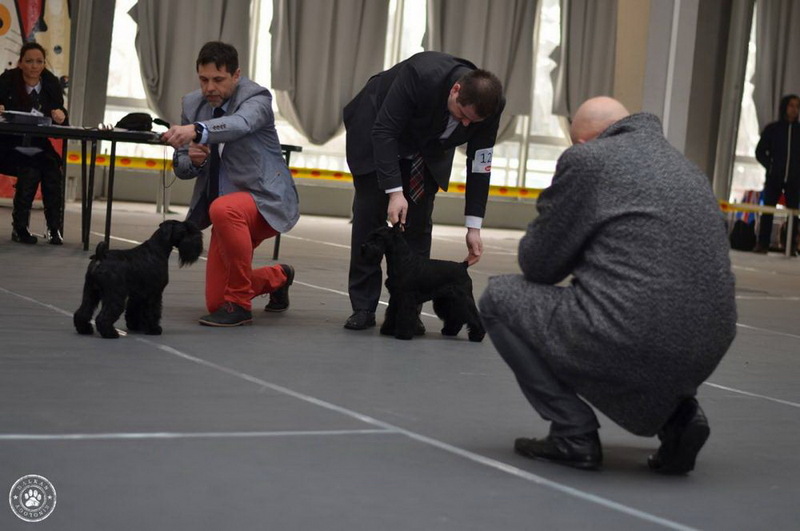 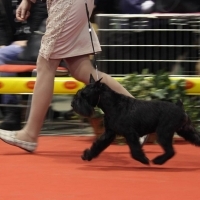 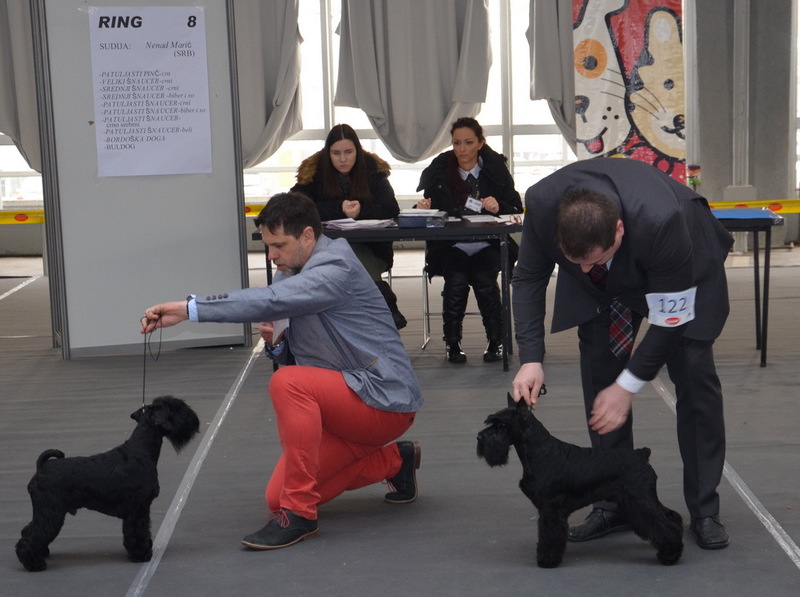 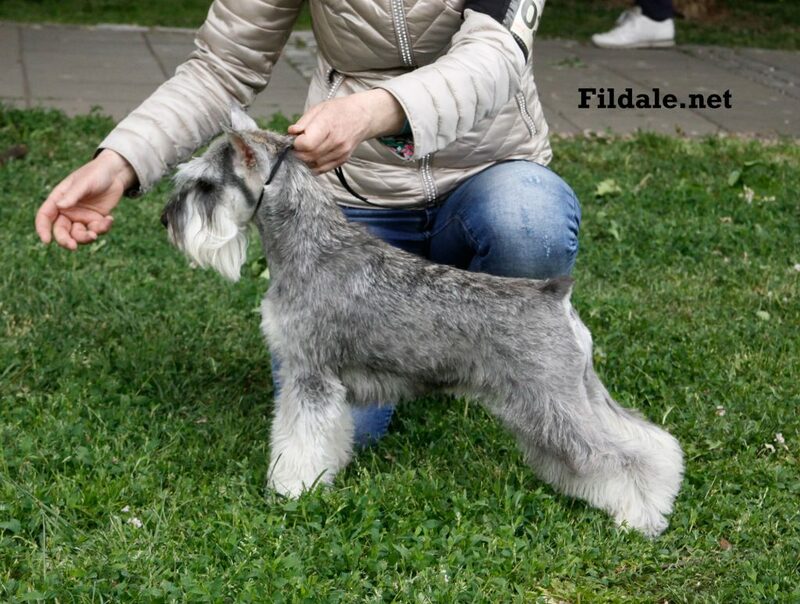 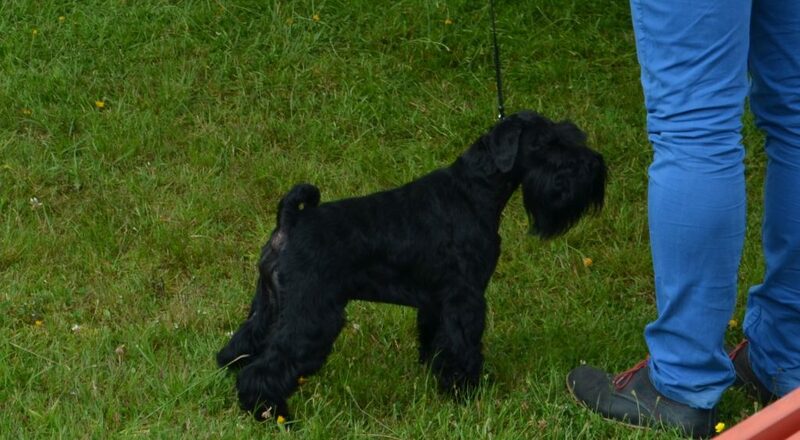 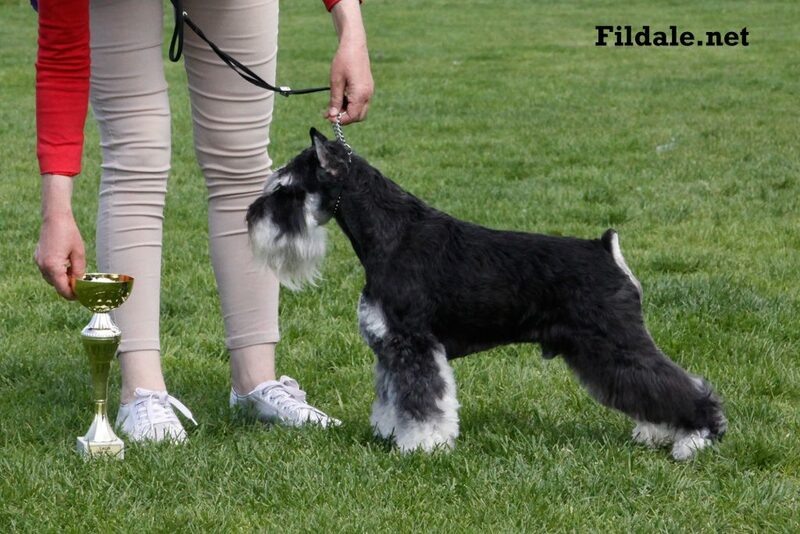 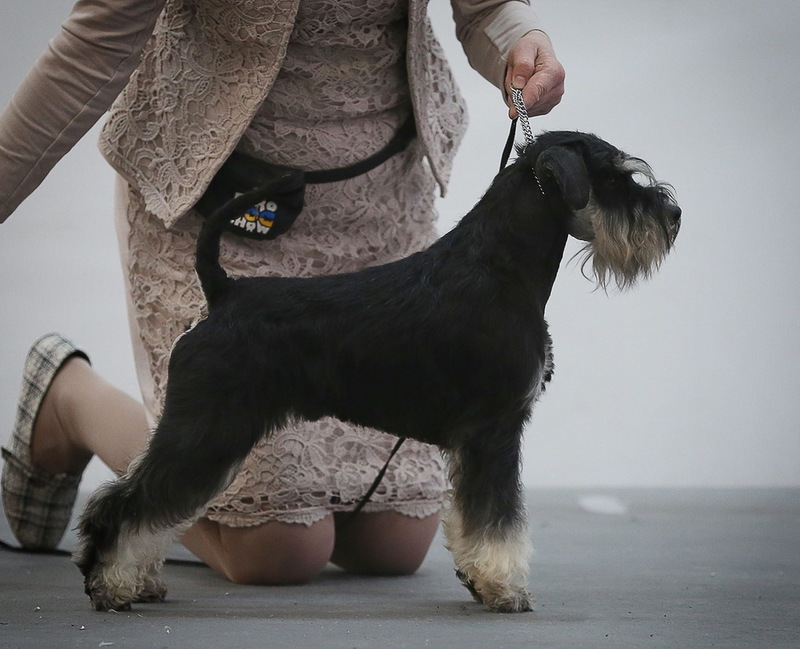 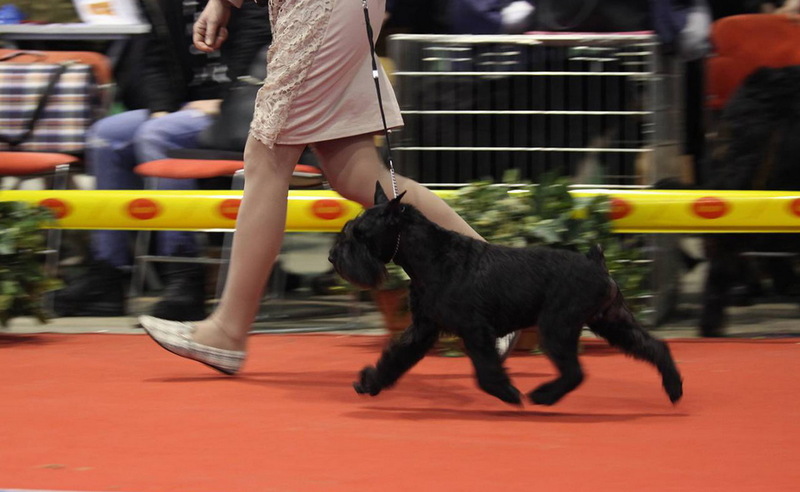 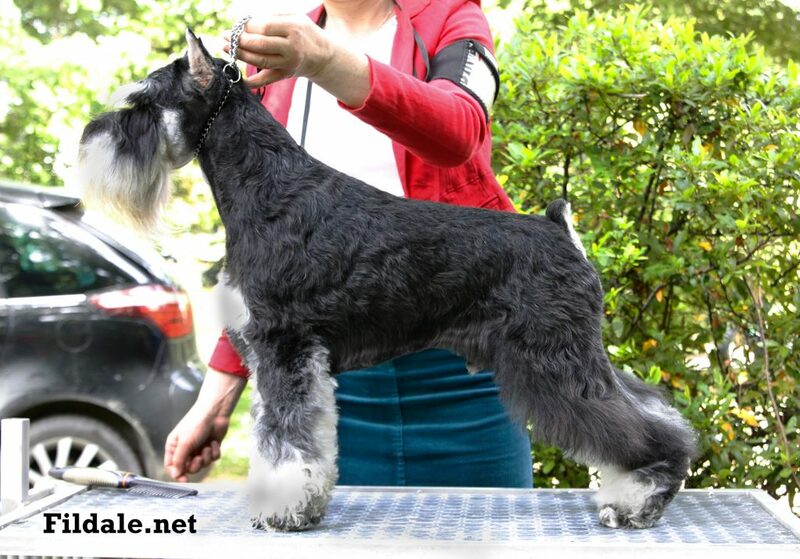 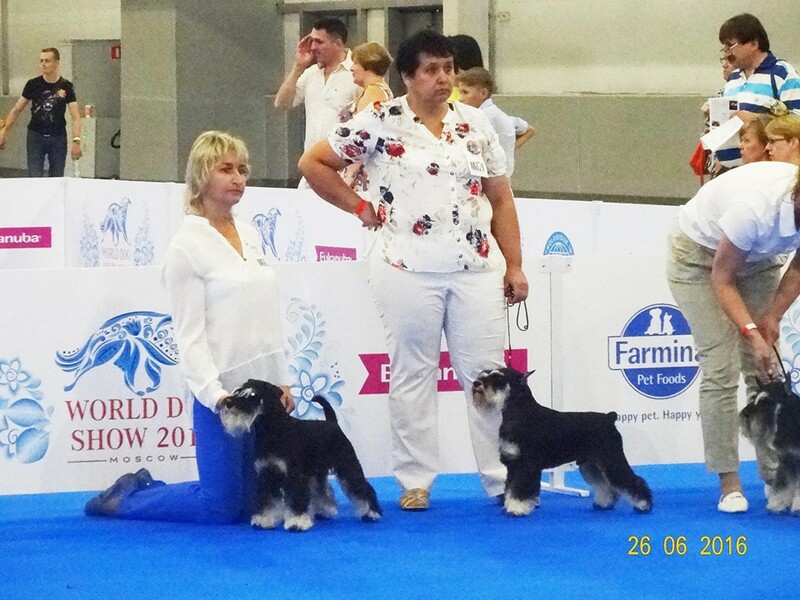 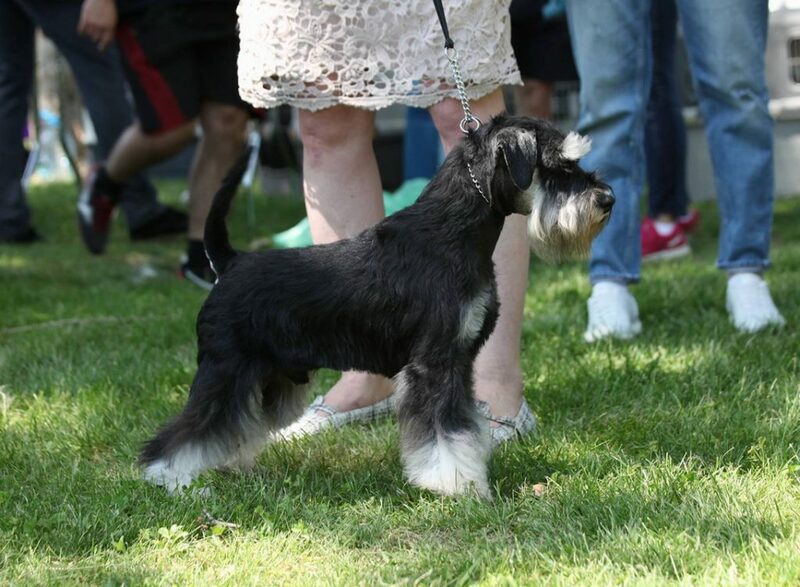 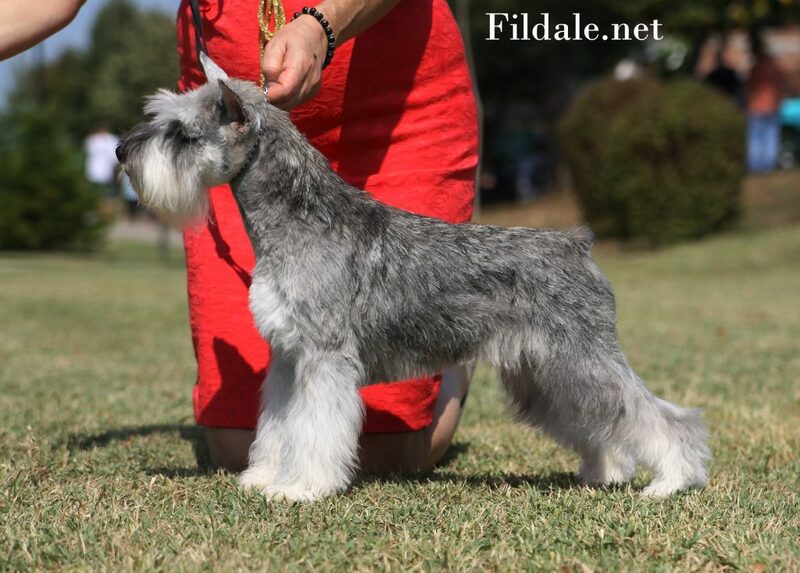 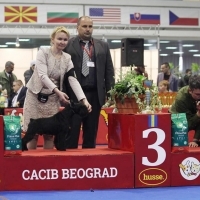 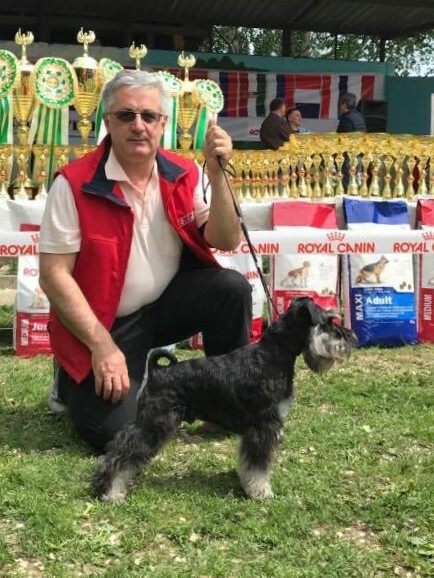 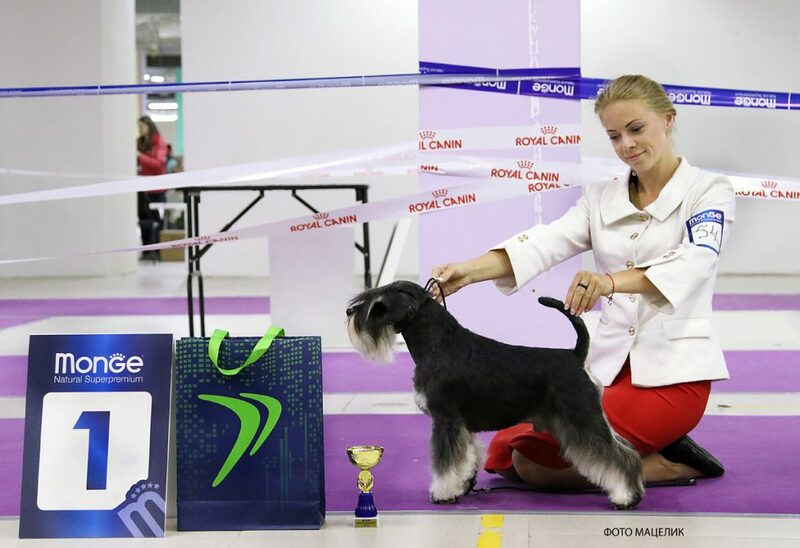 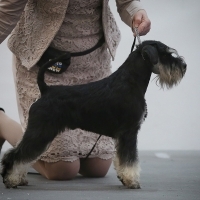 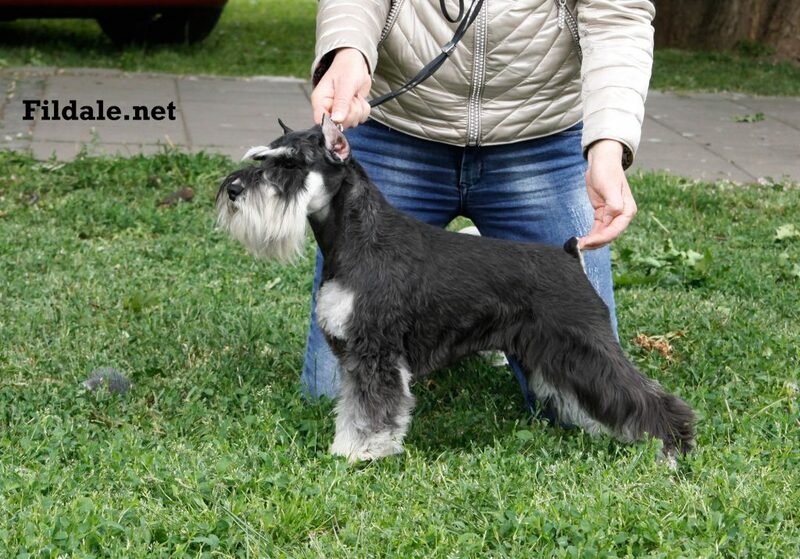 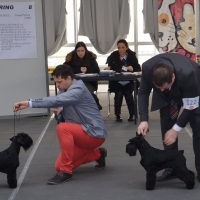 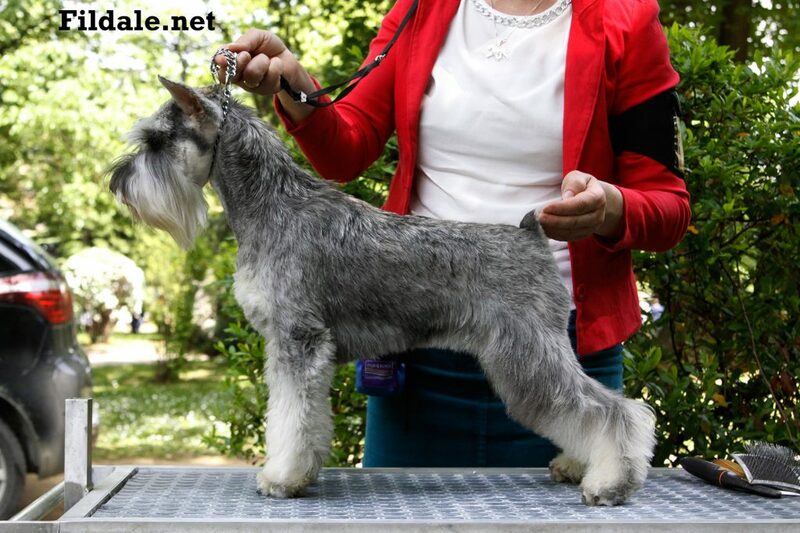 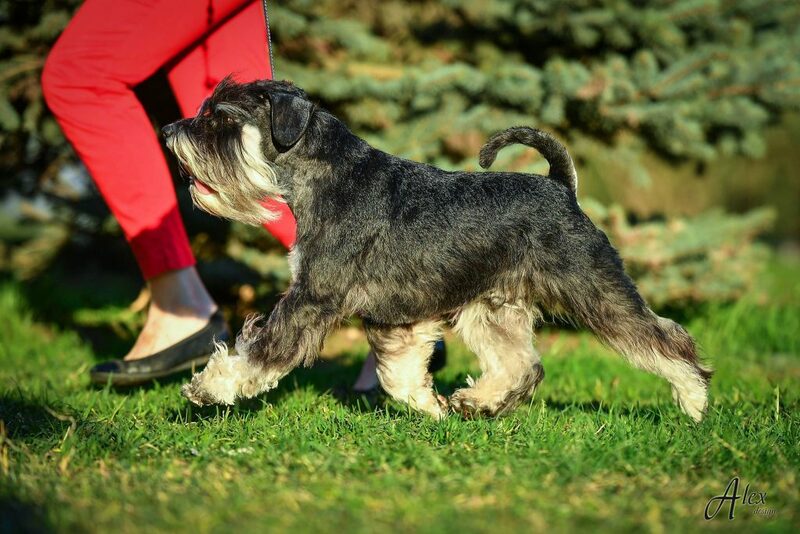 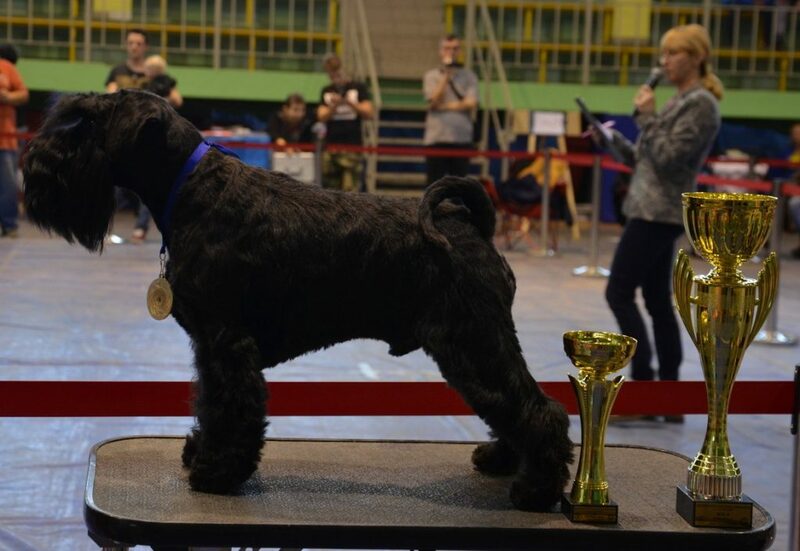 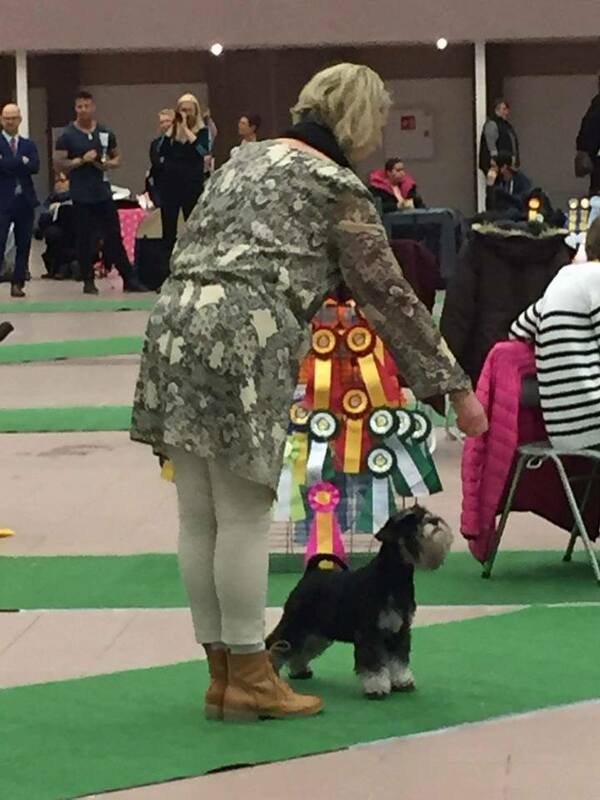 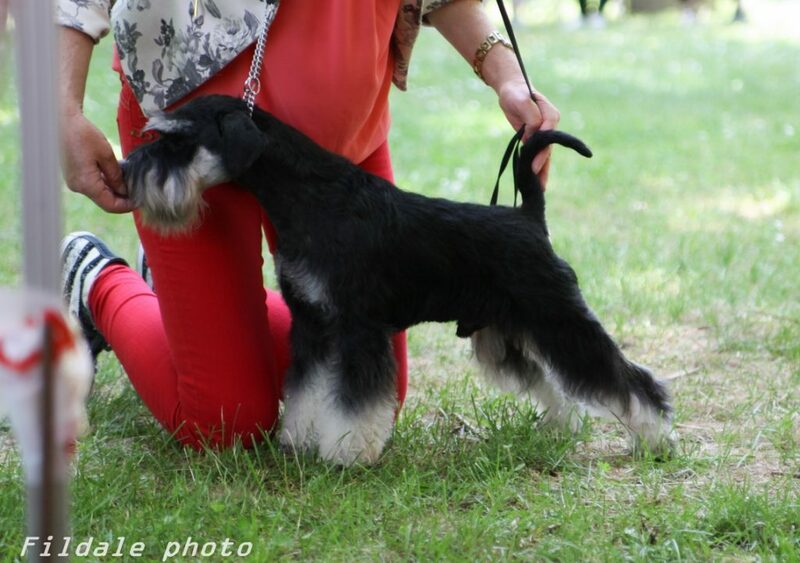 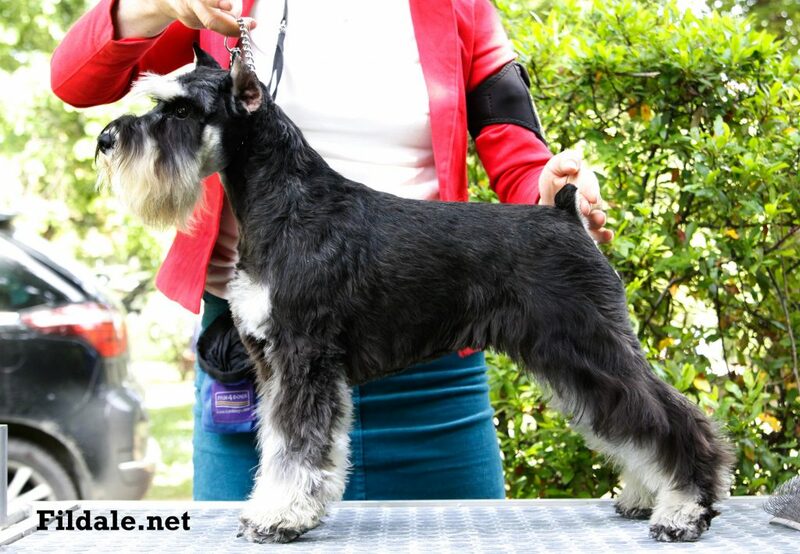 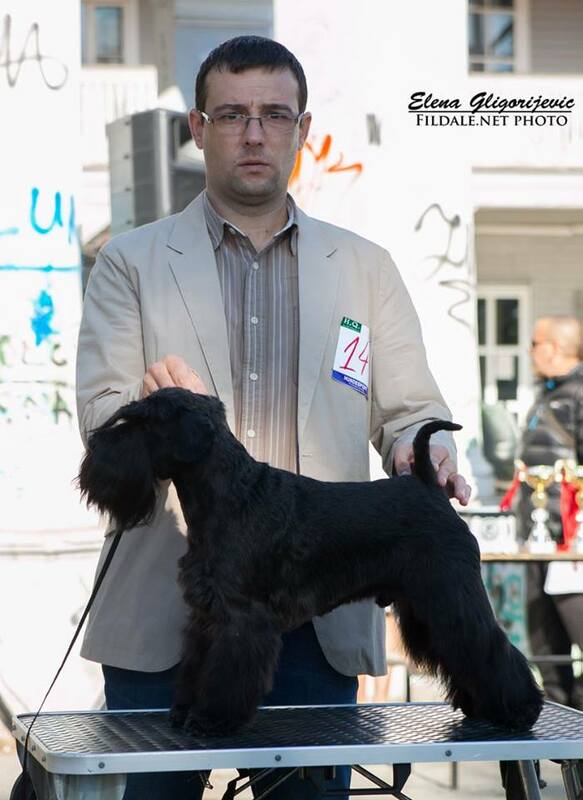 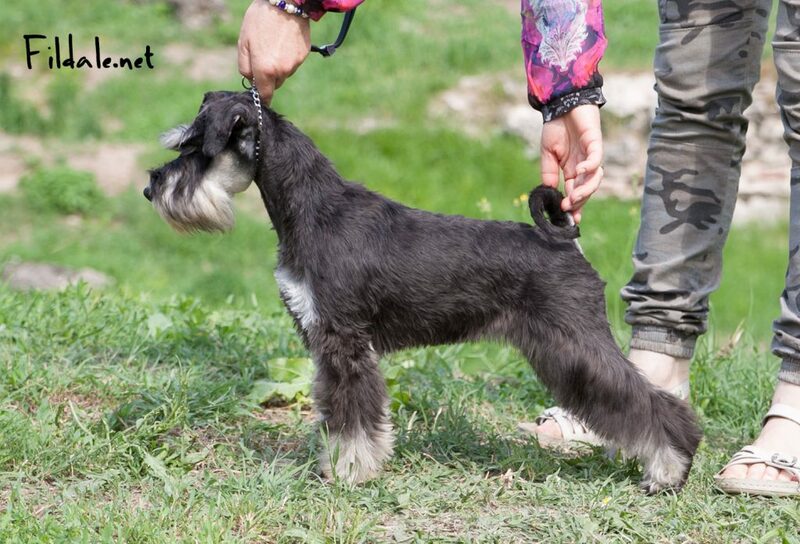 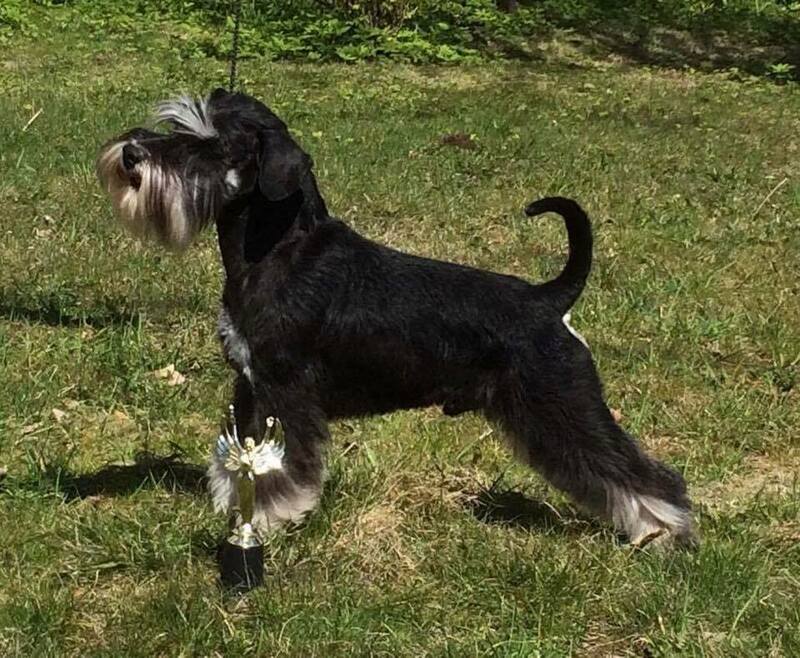 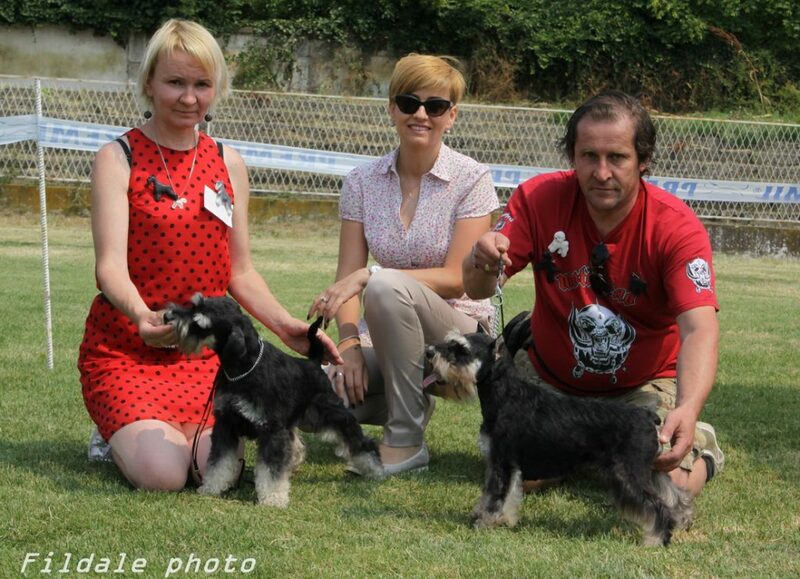 FILDALE WALKING IN THE AIRE – CAC, BOB , CHAMPION OF RUSSIAN KYNOLOGICAL FEDERATION! 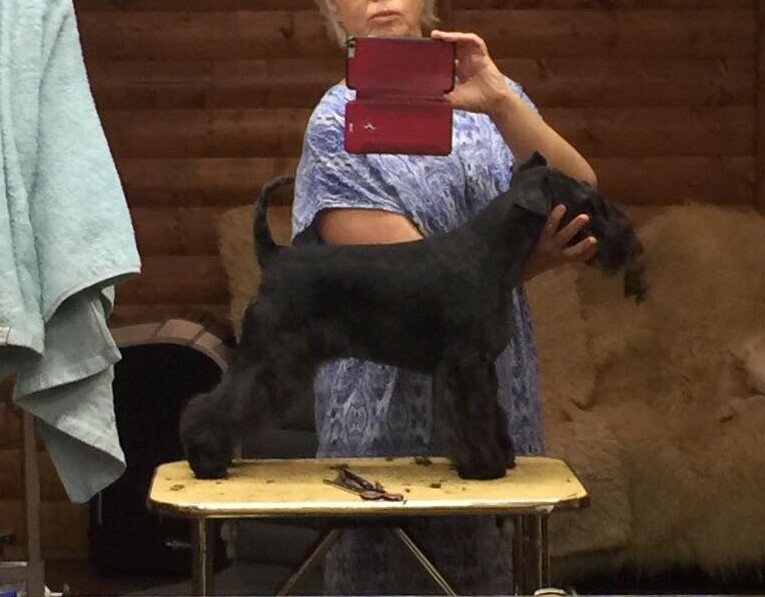 Posted in WE HAVE PUPPIES FOR SALE! 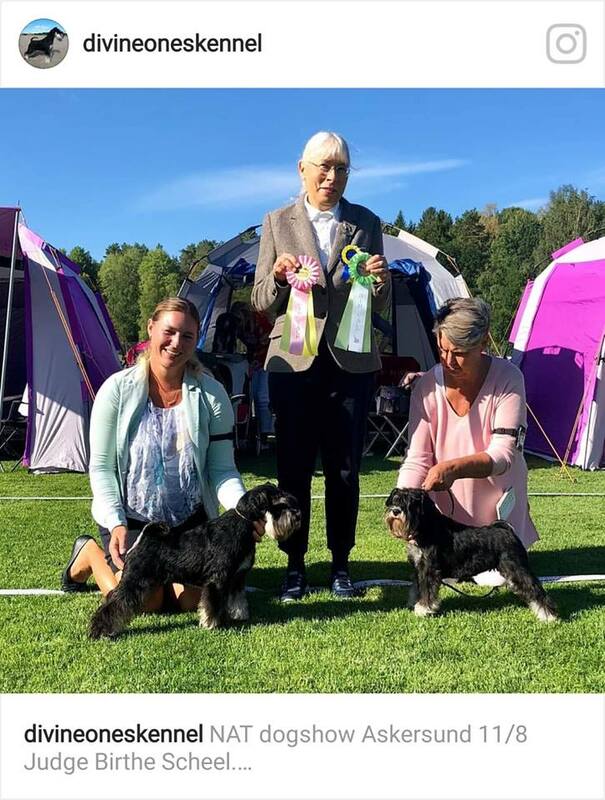 judges-Judge Arne Foss , Norvay / Leif Lehmann Jørgensen, Denmark. 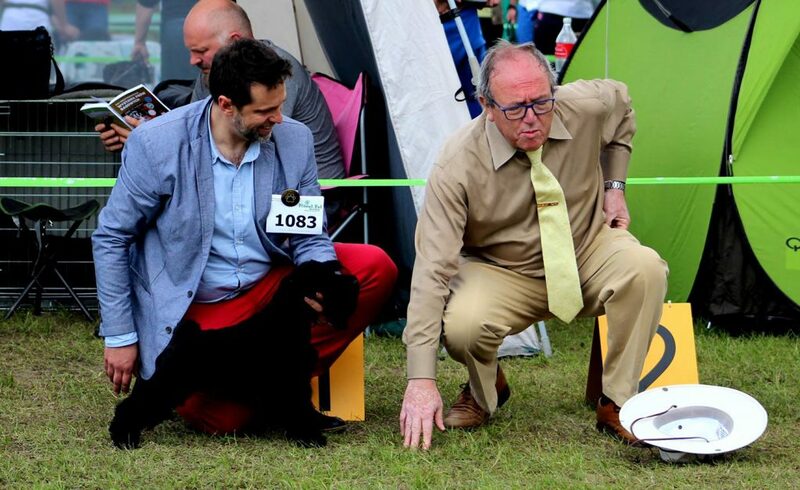 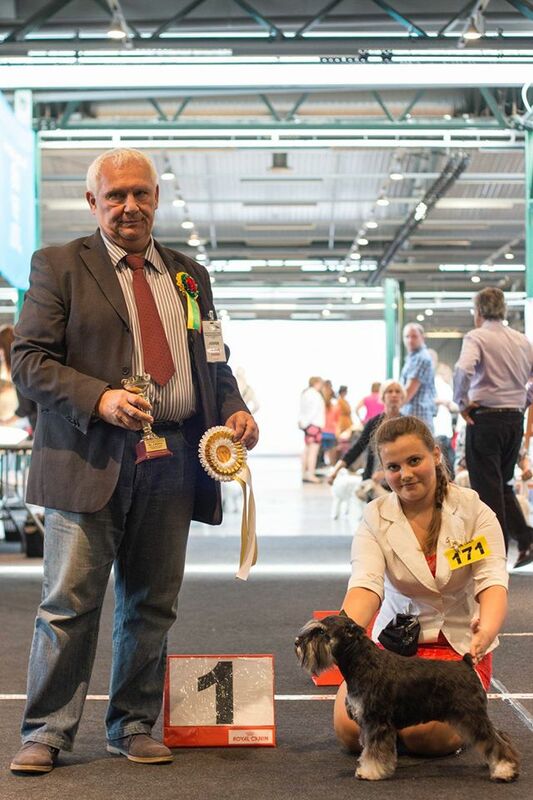 judge – Mikael Nilsson, Sweden. 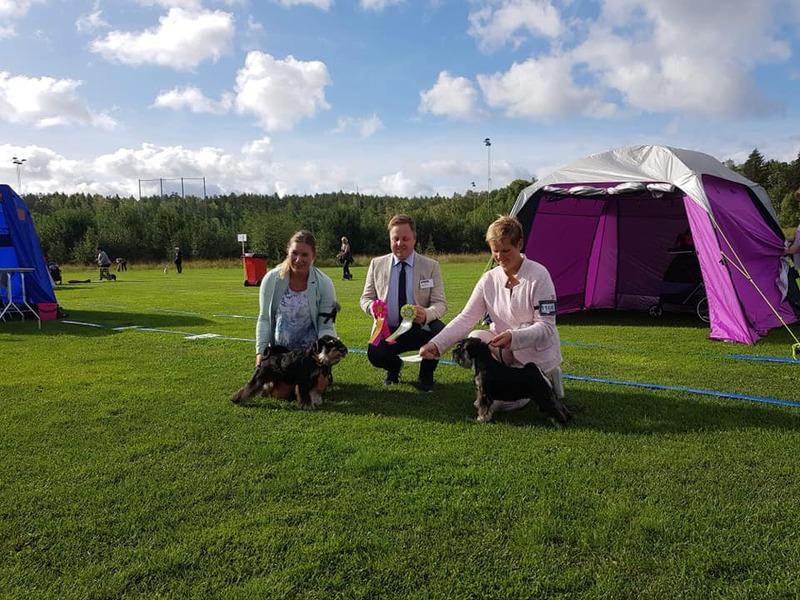 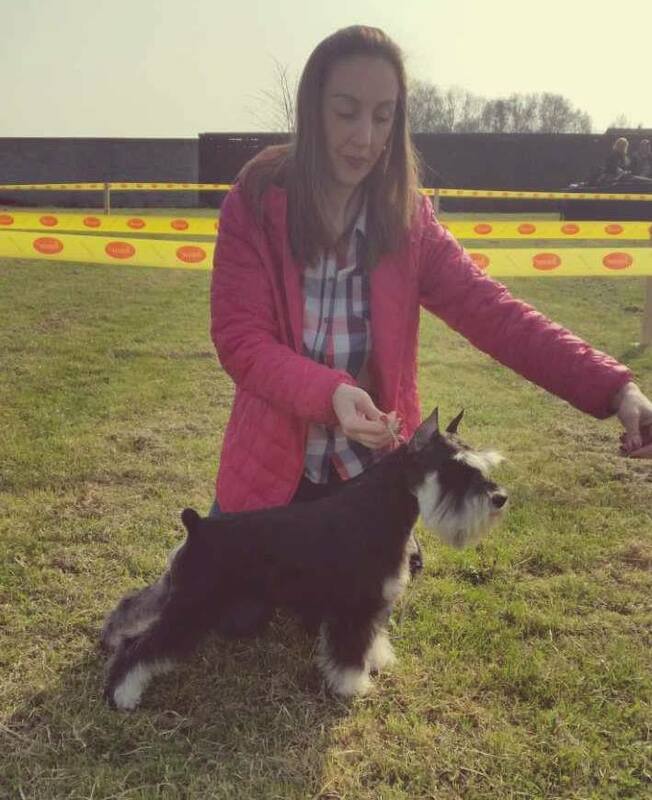 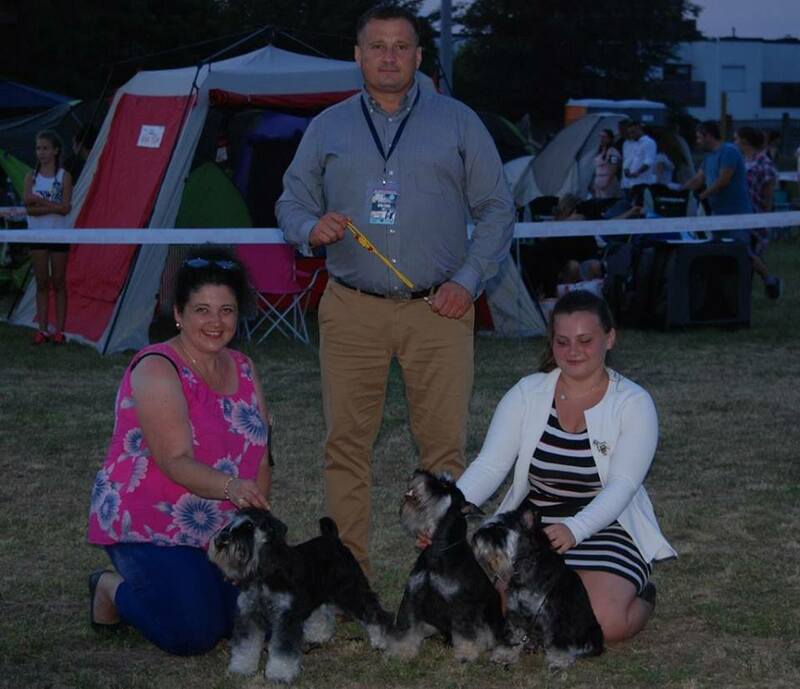 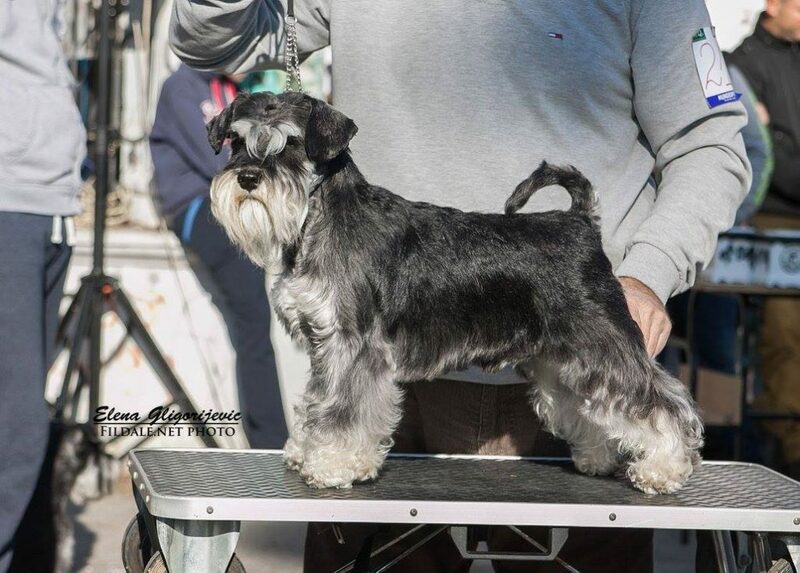 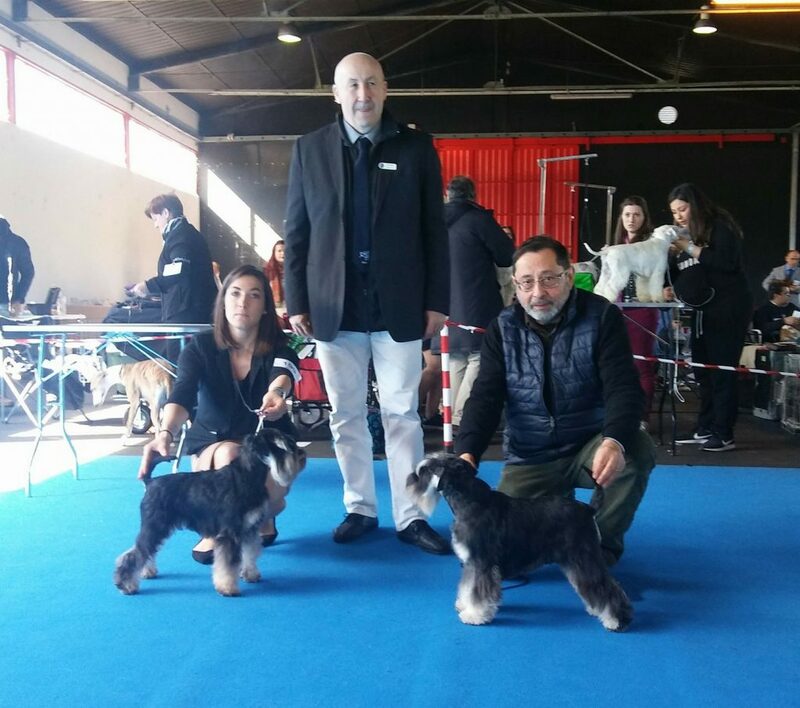 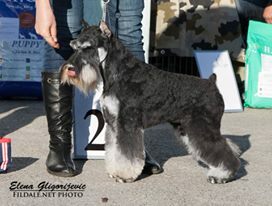 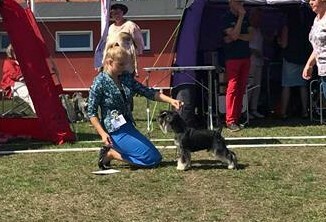 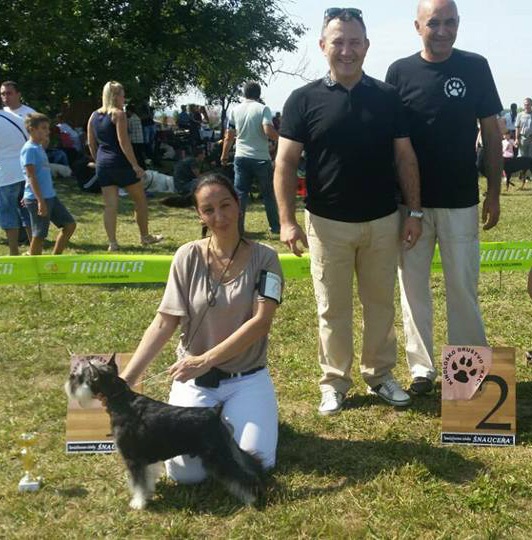 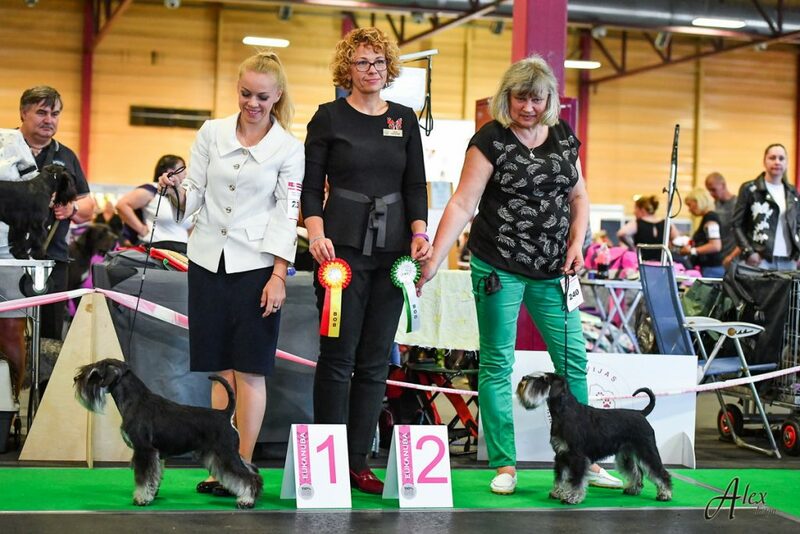 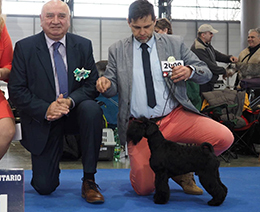 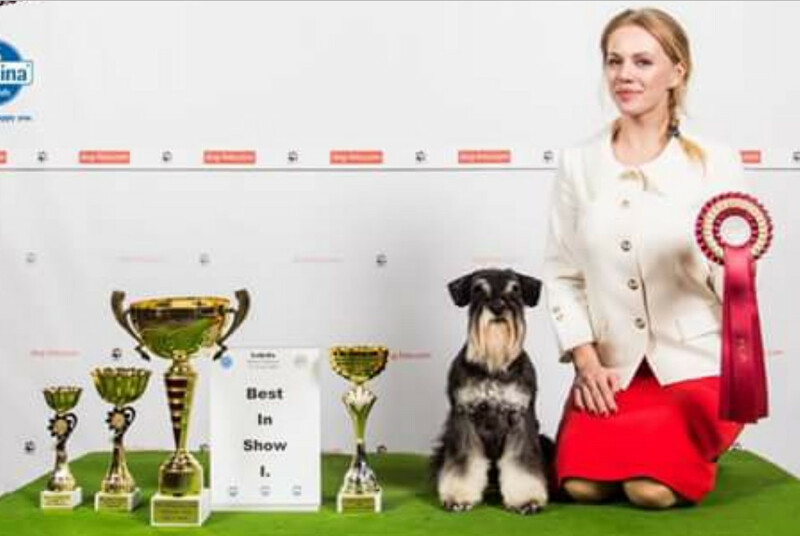 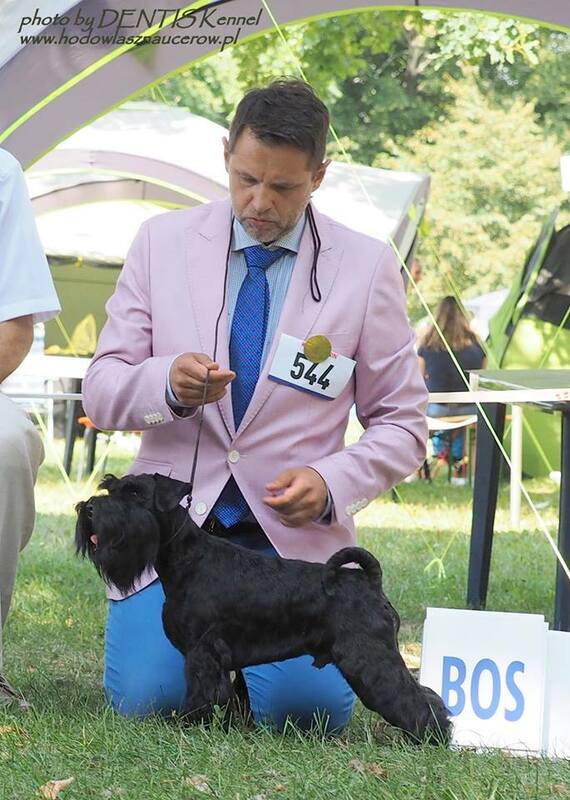 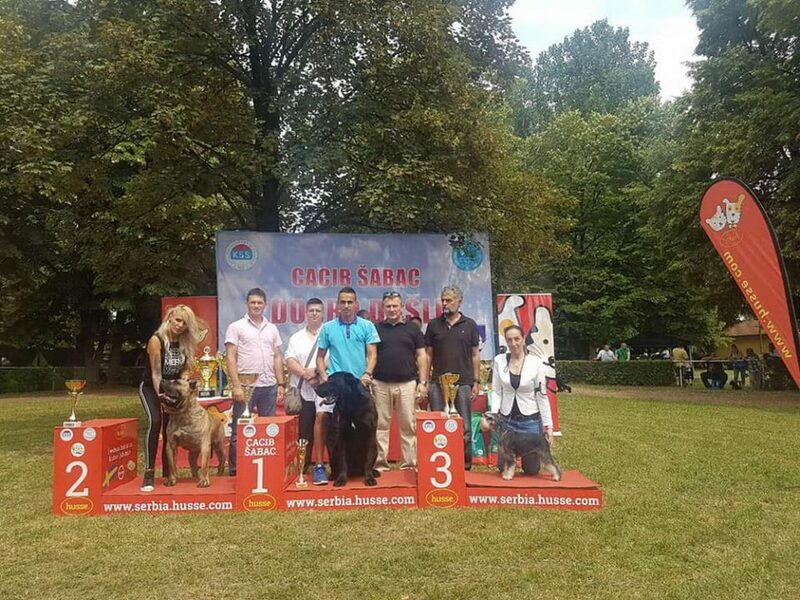 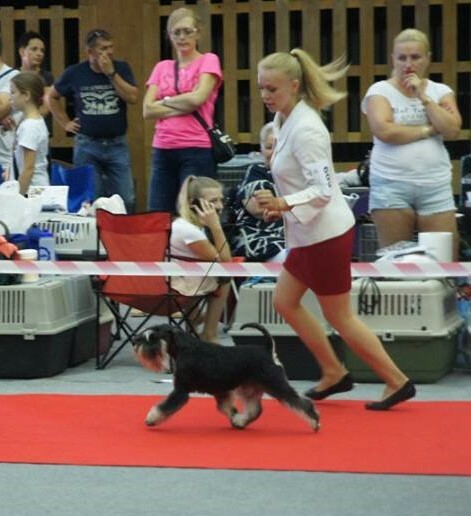 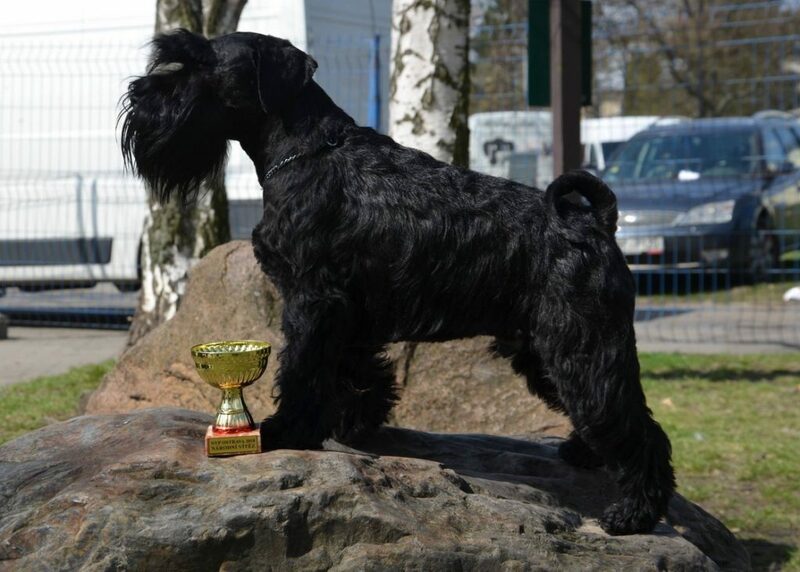 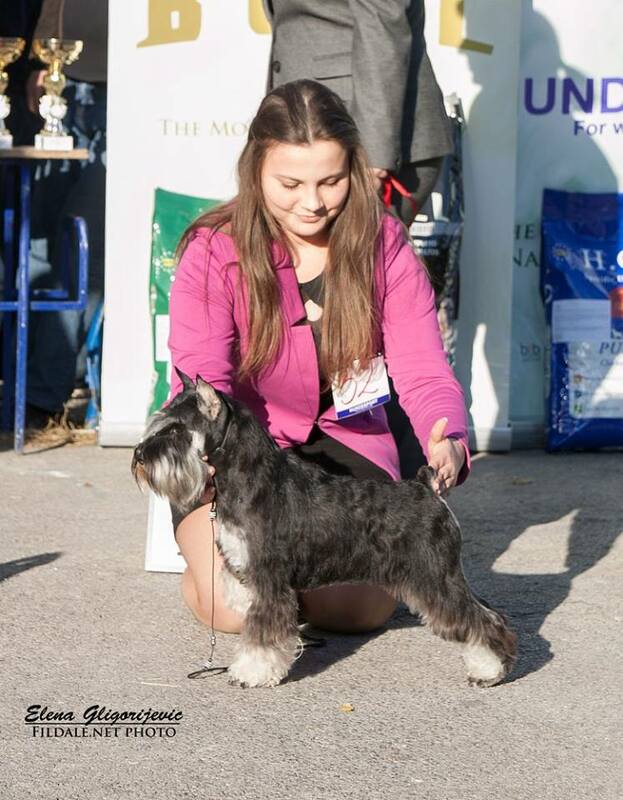 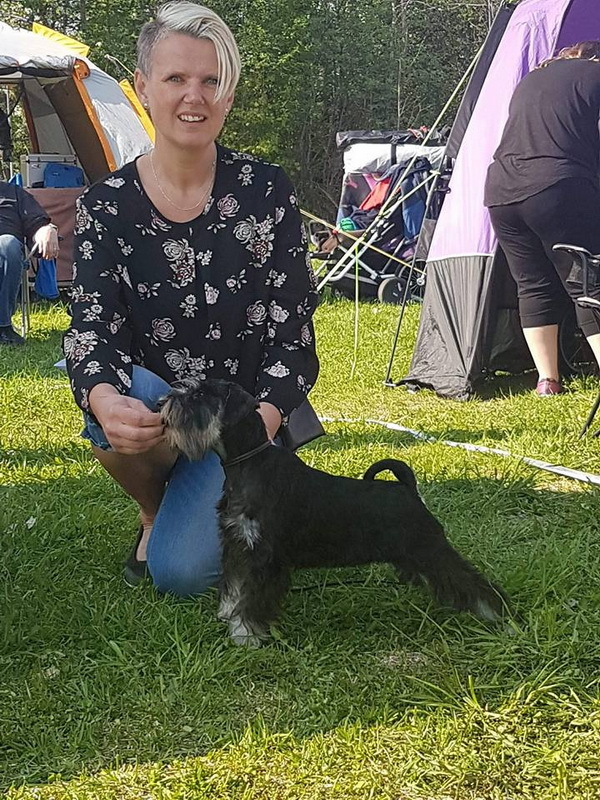 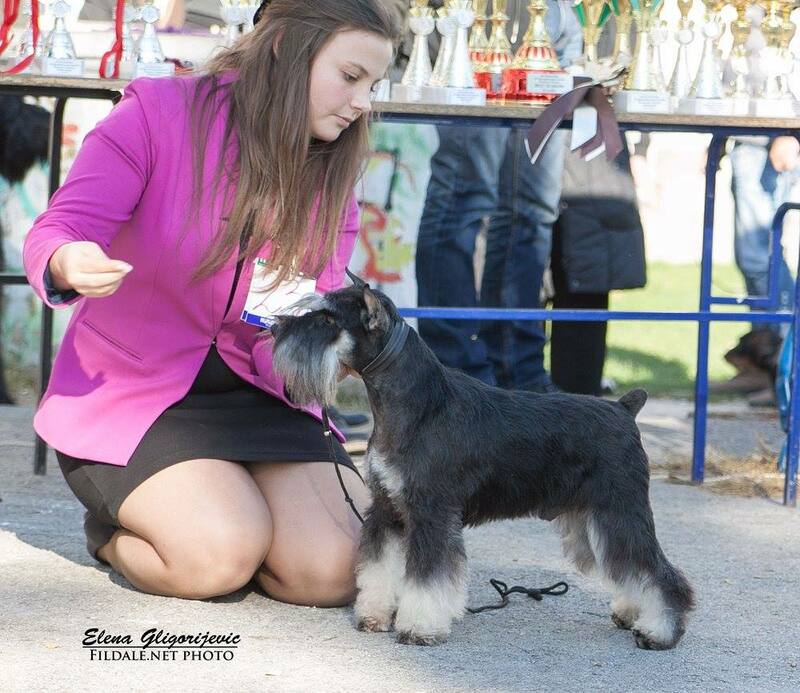 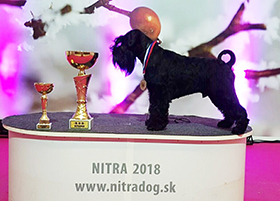 Fildale NIRVANA- ex1, CAC, res.CACIB – new Hungarian Champion ! 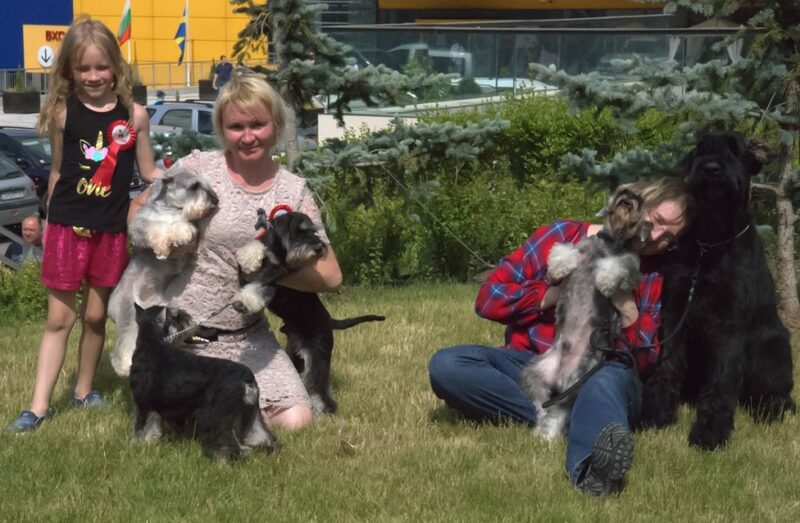 Posted in Uncategorized, WE HAVE PUPPIES FOR SALE! 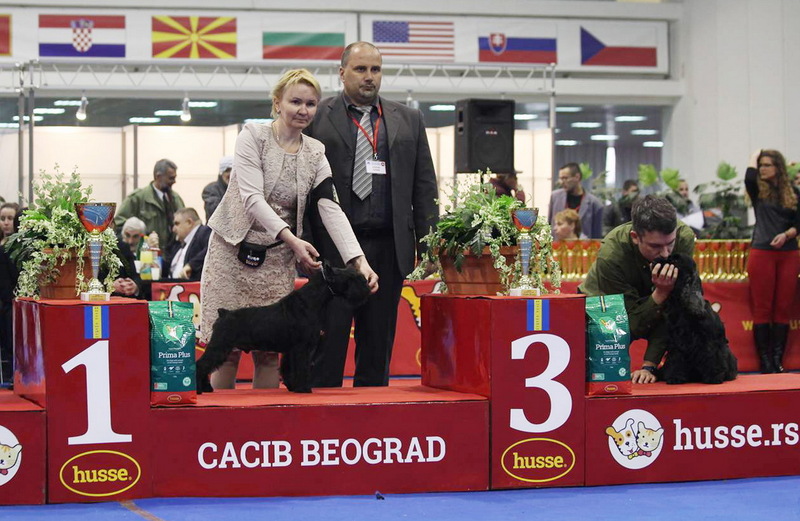 FILDALE THE LORD OF THE RINGS- CAC, CACIB, BOB! 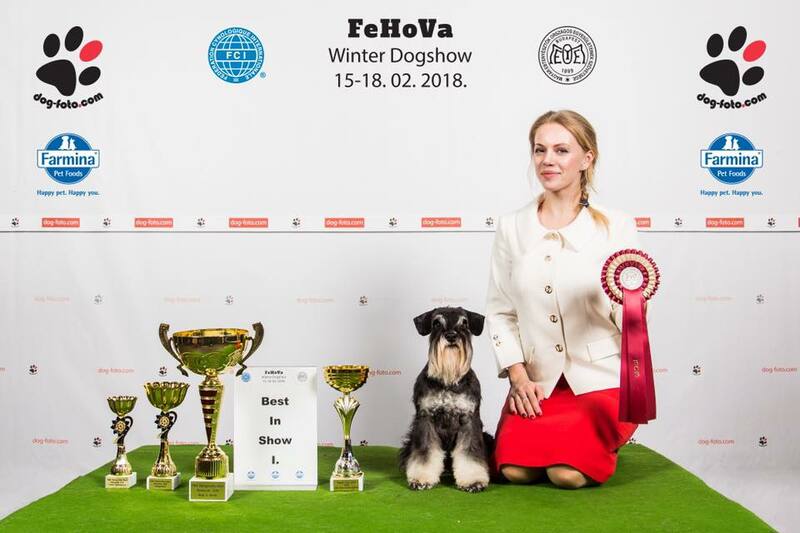 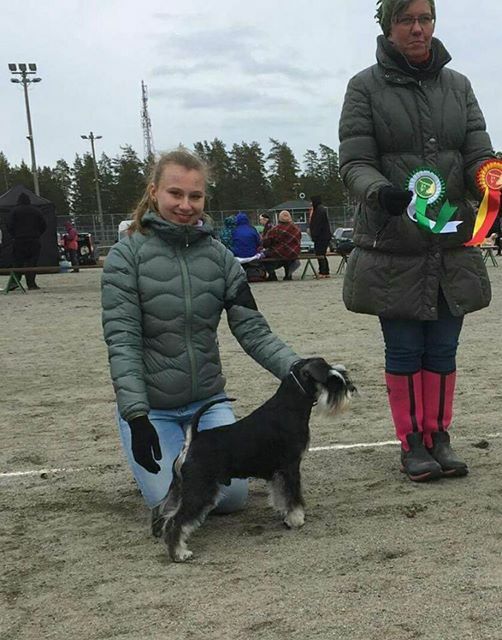 The excellent beginning of new year for our dogs. 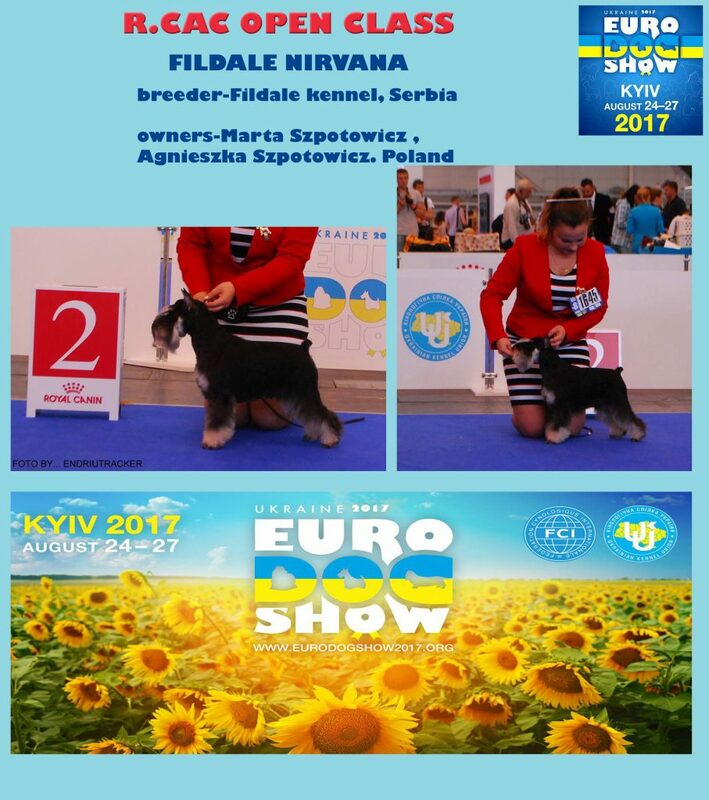 Super news from Poland! 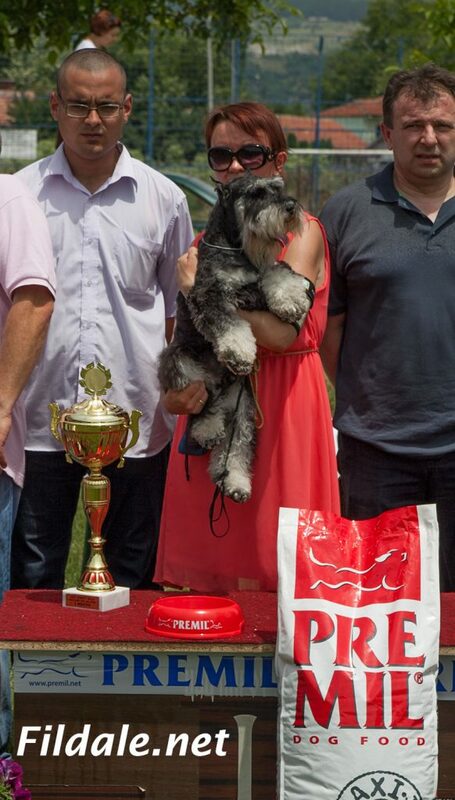 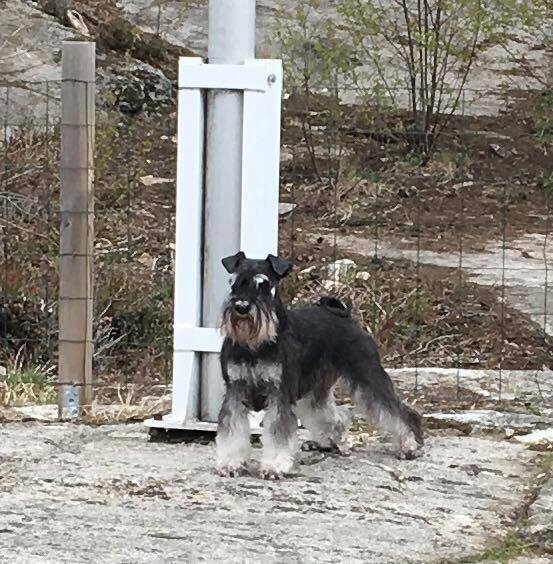 CAC, NARODNI VITEZ, BOS , Best adult dog !